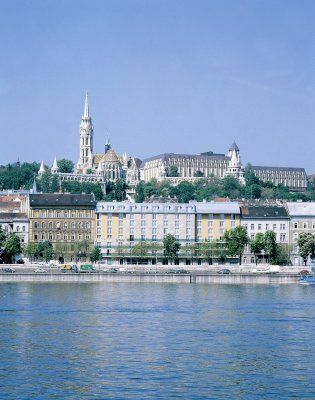 The first contemporary lifestyle hotel of the region featuring a multimillion-dollar retrospective of Donald Sultan, a world-renowned American artist.The hotel integrates four baroque residences restored to their original beauty. 149 superior guest rooms, with 8 single beds, 43 queens, and 98 twins. 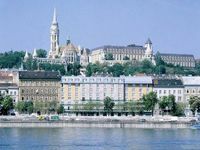 The majority of them offers postcard perfect views over the Parliament, the Chain Bridge, the Matthias Church and the Fisherman's Bastion. • Breakfast is not included in room rates. It is available at 14 EUR per person. • Garage is available for guests, charges apply.